Discover all that Bali has to offer with Green Roft Homestay as a base. 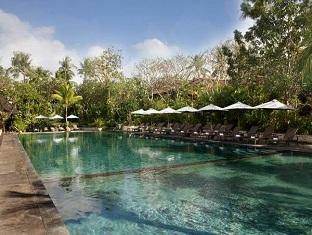 Discover all that Bali has to offer with Green Roft Homestay as a base. All hotel's guestrooms have all the conveniences expected in a hotel in its class to suit guests' utmost comforts. Each guestroom has air conditioning, desk, television, bathtub, shower, balcony/terrace, refrigerator. 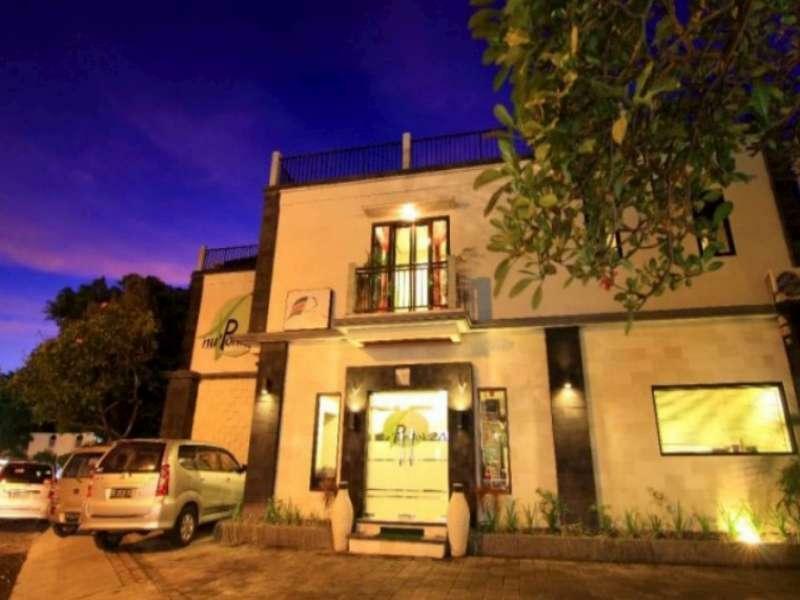 Guests staying at this Bali accommodation can enjoy a wide range of hotel facilities such as laundry service/dry cleaning, hotel/airport transfer, car park. The hotel creates a balance of rich culture and modern convinience to ensure you a memorable stay. For your reservation at the Green Roft Homestay Bali, please select your dates of stay and fill in our secure online booking form.